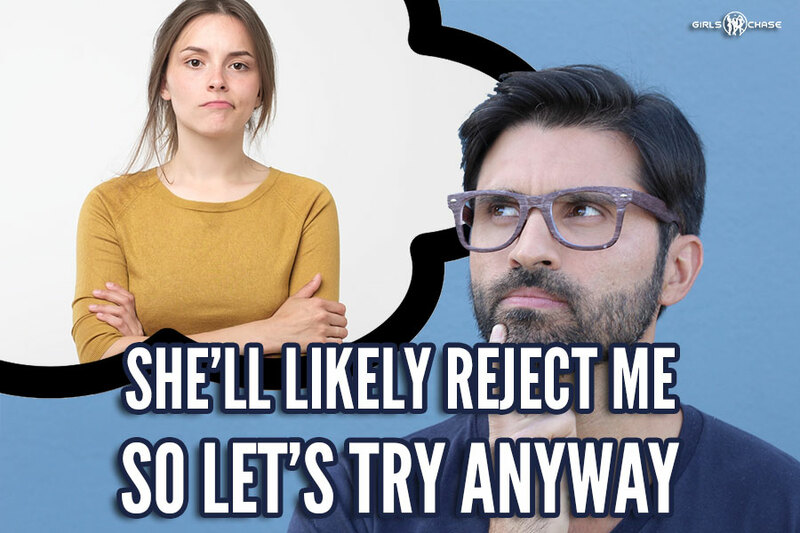 Tactics Tuesdays: "She'll Probably Reject Me (So Let's Try)"
An easy way to get your feet moving despite fears of rejection: just tell yourself "She'll likely reject me anyway... so let's go see what happens. I just talked with one of our senior discussion forum members, who took on the 30 Days Invite a Girl Home Challenge. This is a challenge for advanced guys, where the singular goal is to invite a new girl home each and every day for 30 straight days. She doesn't have to say yes and you don't have to sleep with her, but you do need to invite her home to do it. The goal is to push a guy's comfort zone and open his eyes to what's possible. In our forum member's case, his first day on the challenge ended up with the girl he invited home saying yes and going home with him. However, he liked this girl a lot, overthought things a bit, and escalated too timidly, despite feeling like the girl was quite into him. He didn't get the lay (although he did get a nice start to the 30 day challenge! ), and the girl left. He tried to set a date up with her later, and she LJBF'ed him. His escalation (too unaggressive for her level of horniness) was the immediate cause, he figured... but the root cause was that he liked her too much, which led him to go too slow for this girl's tastes. Does he just need to convince himself not to like girls too much, he wondered? 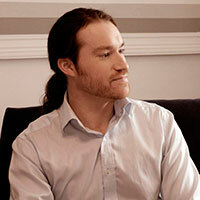 That brought to mind a long-time technique I've used to overcome nervous hesitation with women, that might be useful to some guys. It's this: you simply tell yourself "Well she's probably going to reject me, so let's try anyway and just see what happens."